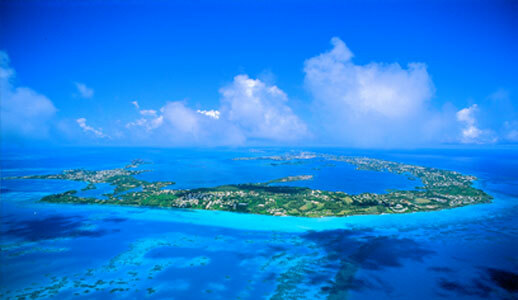 Host of the 35th edition of the America's Cup, Bermuda was recently dubbed the new destination for adrenalin junkies by the Wall Street Journal. 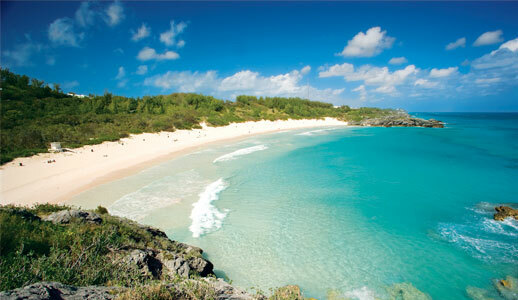 Located in an astoundingly beautiful stretch of the Atlantic, Bermuda is a mere 650 miles east of North Carolina. 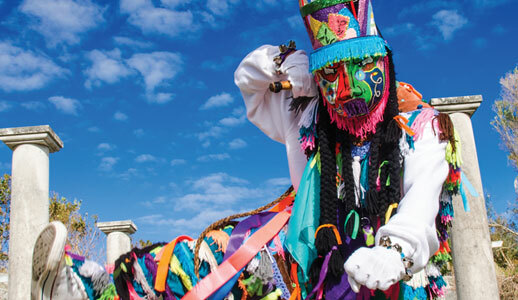 Flights from New York and other eastern US cities reach our shores in approximately two hours. 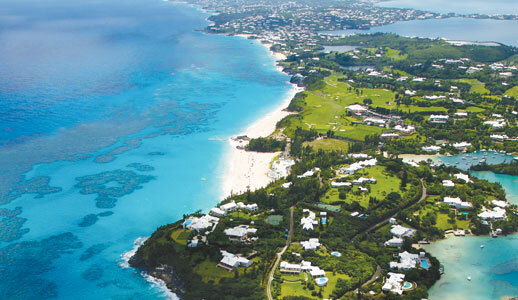 Featuring pink sand beaches, stunning turquoise waters, world-class golf courses, luxury accommodations, breathtaking views and a vibrant culture, Bermuda is the perfect escape to the other side of the world — right around the corner. 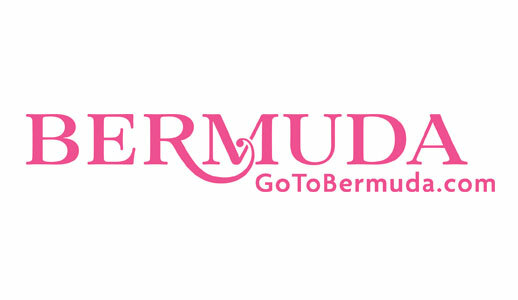 Our Bermuda Corporate Event Planning representative will be happy to help you. You can reach him using the contact information below.